The Room Two picks up right where its predecessor left off, at least, I think so. Both games present a story in the form of handwritten notes that I typically found to be incomprehensible. Still, the core gameplay was rock solid and tested my deductive skills rather than my patience. From the first-person perspective, I toyed around with all objects I could interact with in a set of rooms. Everything was a puzzle and when I solved them seamlessly, I felt much satisfaction. When I couldn’t, the hint system came into play and when I relied upon it, I found I simply failed in exploring my boundaries – there weren’t many illogical solutions. 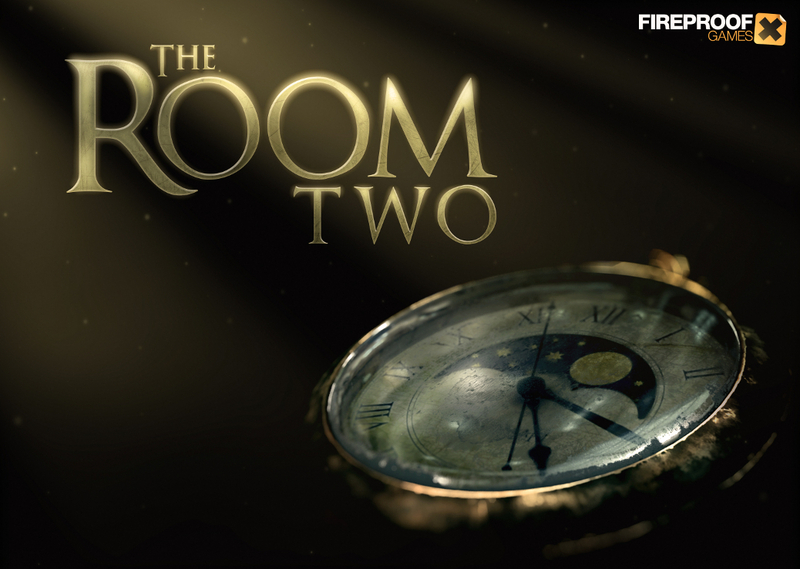 The Room Two is a meaningful timewaster that continues in the tradition of the original.